Smith Optics have been making some of the world's best goggles, helmets and sunglasses since 1965 and always strive to produce the best products possible. Smith Optics was started in 1965 by Dr Bob Smith who created the world's first thermal goggle lens with breathable foam. An orthodontist by trade, Dr Bob made most of his original goggles around the kitchen table with help from friends before selling them out the back of his van (when he wasn't trading them for lift tickets!) After securing a manufacturing contract Smith goggles and sunglasses exploded onto the scene becoming an instant success. Today Smith Optics are still based in Sun Valley Idaho and continue to produce some of the world's most high tech and innovative products for the winter sports market. From breathable goggle lenses with the world's best anti-fog to incredible helmets with space age constructions. 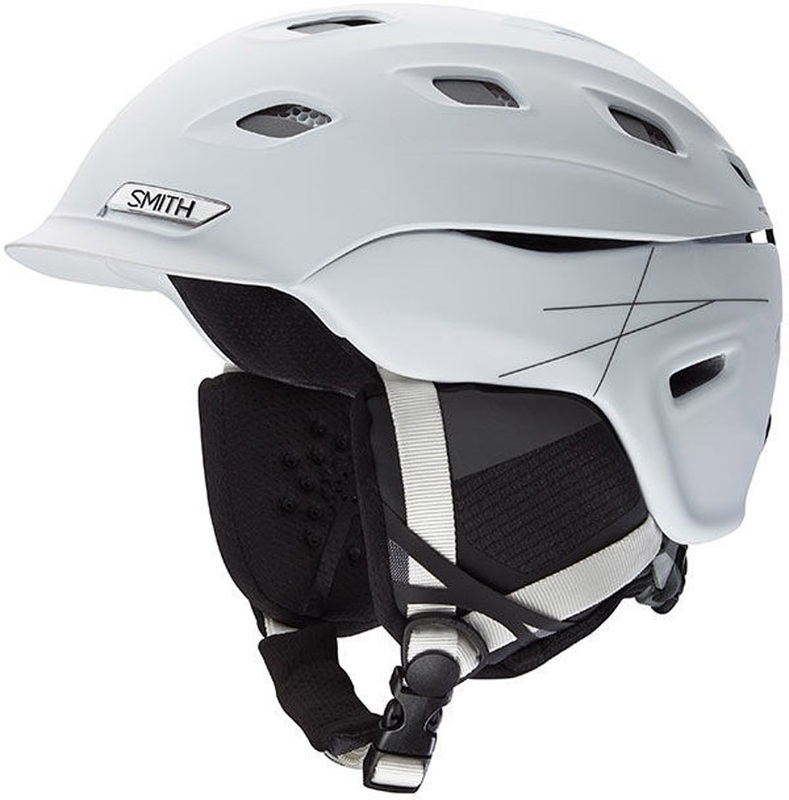 Smith continue to revolutionise the industry and push the boundaries of our sport and are known for their top-quality approach to everything they make. Medium sized women's ski/snowboard goggle with an oversized lens from Smith. Modernized retro-round sunglasses with impact-resistant lenses for active use. A signature piece from Smith - the nose bridge detail creates a classic bold style. A tech filled cylindrical lens goggle for an affordable price. A classic helmet in a technologically advanced hybrid construction. Yellow replacement lens for Smith Riot goggles. Red Photochromic replacement lens for Smith Prophecy Turbo Fan goggles. Ignitor Mirror replacement lens for Smith Riot goggles. 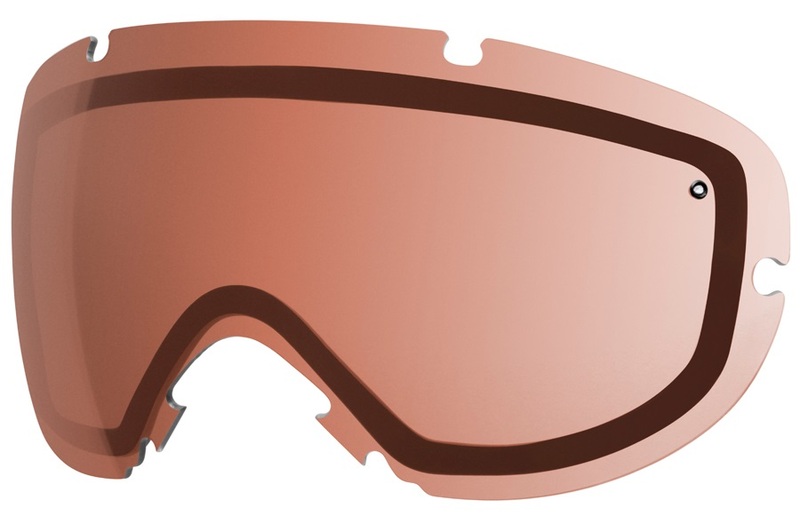 RC36 Rose Copper replacement lens for Smith Heiress goggles. Yellow Sensor Mirror replacement lens for Smith Prophecy Turbo Fan goggles. Blue Sensor Mirror replacement lens for Smith Squad goggles. Blackout replacement lens for Smith Riot goggles. Outback from Smith Optics, sunglasses perfect for everything! Chromapop Everyday Violet replacement lens for Smith I/O MAG goggles. Blue Sensor Mirror replacement lens for Smith Riot goggles. Chromapop Storm replacement lens for Smith Prophecy Turbo Fan goggles. RC36 Rose Copper replacement lens for Smith Transit goggles. Smith's performance sunglasses, an eco-friendly piece with a classic rectangular look. Gold Sol-X Mirror replacement lens for Smith Riot goggles. 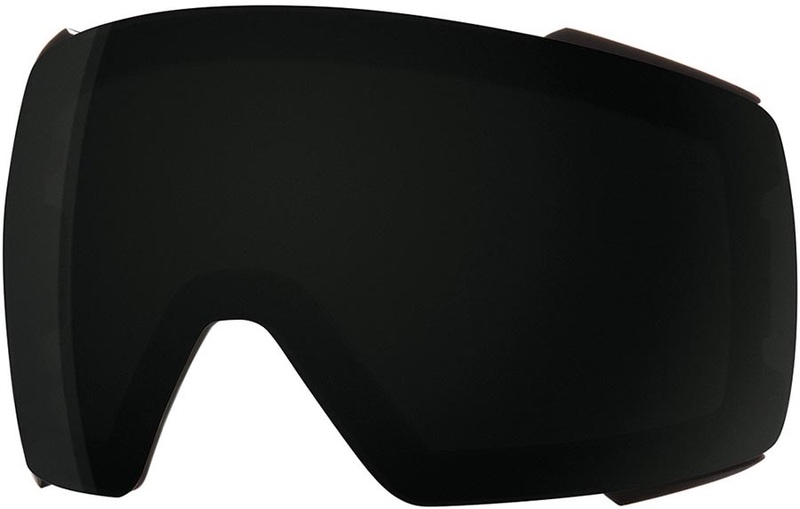 Blackout replacement lens for Smith I/OS goggles. A Hybrid shell construction with Boa Fit system for advanced protection and style. Polarized Rose Copper replacement lens for Smith Heiress goggles. A lightweight helmet with minimal mass and maximum ventilation. Red Sensor Mirror replacement lens for Smith Prophecy Turbo Fan goggles.